For our first competition of the year we had five photographs – three of flowers and two of participants on a field trip. The species represented were David Mangelsdorf’s Calochilus robertsonii (Southern Bearded Orchid); Robert Lawrence’s Pheladenia deformis (Blue Bearded Orchid) and Pauline Meyer’s Caleana major (Flying Duck Orchid) which was the winning photograph. There is no doubt that the Duck Orchids are very photogenic and that people want to see and photograph them. When seen the for the first time their small size surprises most. The flower is no bigger than a thumbnail, perched atop a spindly stalk that may only reach 50cms (20 inches). Although the rusty red colour of the flower is quite exquisite, this means that it blends in with the surrounding leaf litter and scrub and is not easily spotted. As species of Heathy Woodlands, in South Australia, it is often found growing in sparse colonies near the base of trees. Other plants associated with them are banksias, eg Banksia ornata, Eucalyptus baxteri and bracken. The soil is sandy, often from leached acidic dunes, or gravelly. 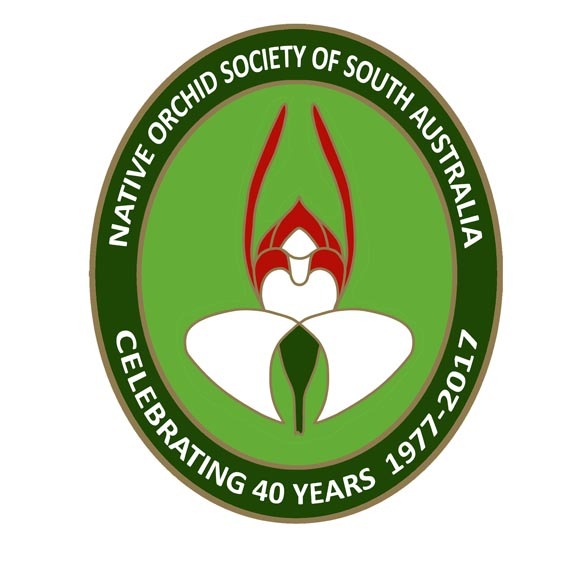 This entry was posted in Monthly photo competition and tagged Australian orchids, Caleana major, Flying Duck Orchid, Native Orchids, Orchid Photographs, orchids, photography, South Australia, South Australian Orchids, Terrestrial orchids, Wild Orchid. Bookmark the permalink. 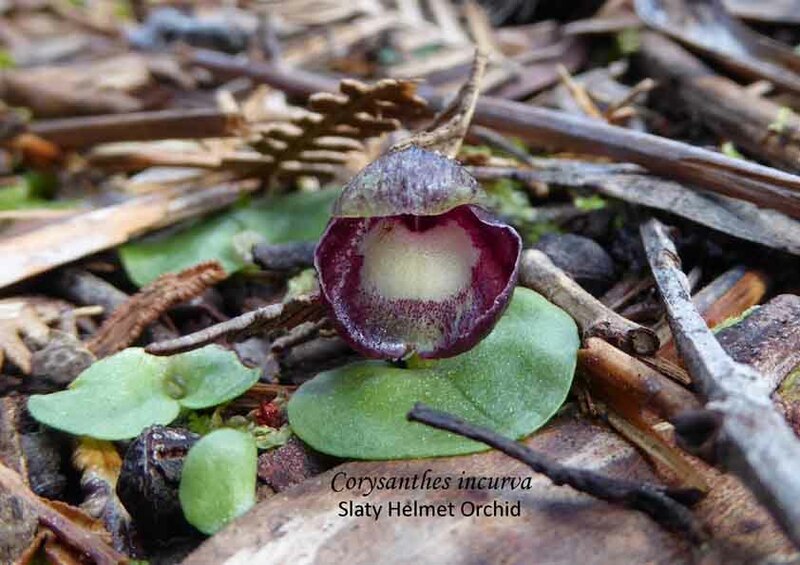 ← What Pots Should I Use For My Terrestrial Orchids?